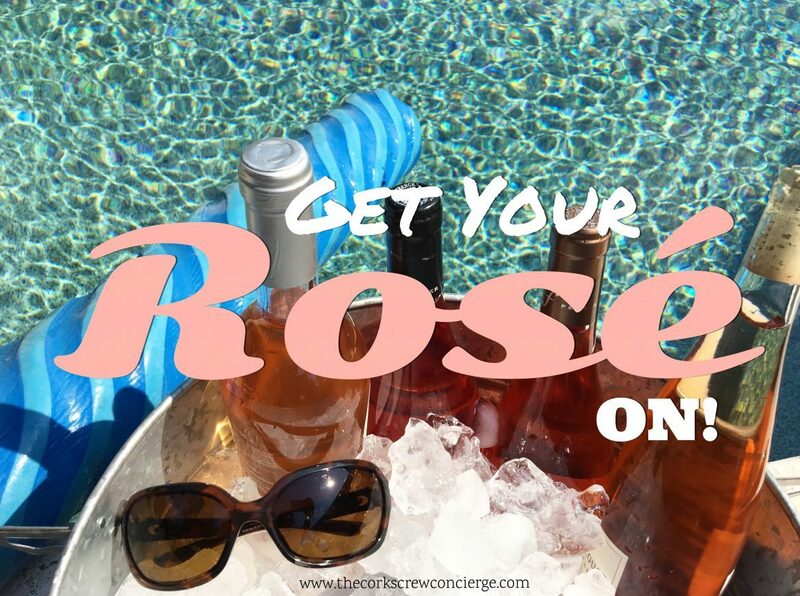 Home Tags Posts tagged with "rosewine"
With momentum that seems like it will never stop, the popularity of Rosé is as high as its ever been. 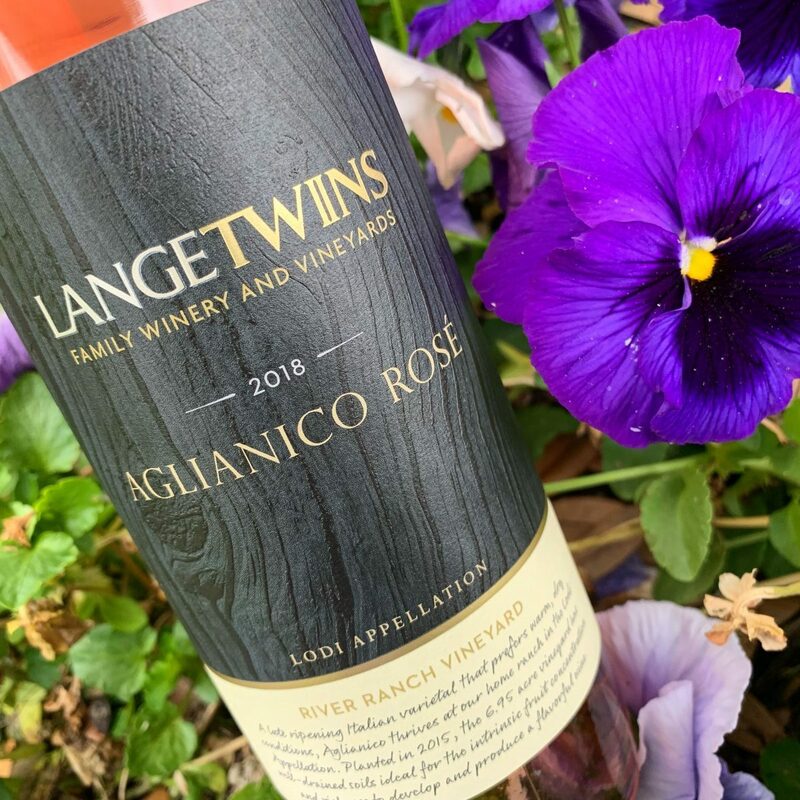 Long gone is the much reviled White Zinfandel (but we love it for all those Zinfandel vines it saved!) and in its place is the much loved pink-hued juice that we drink today. 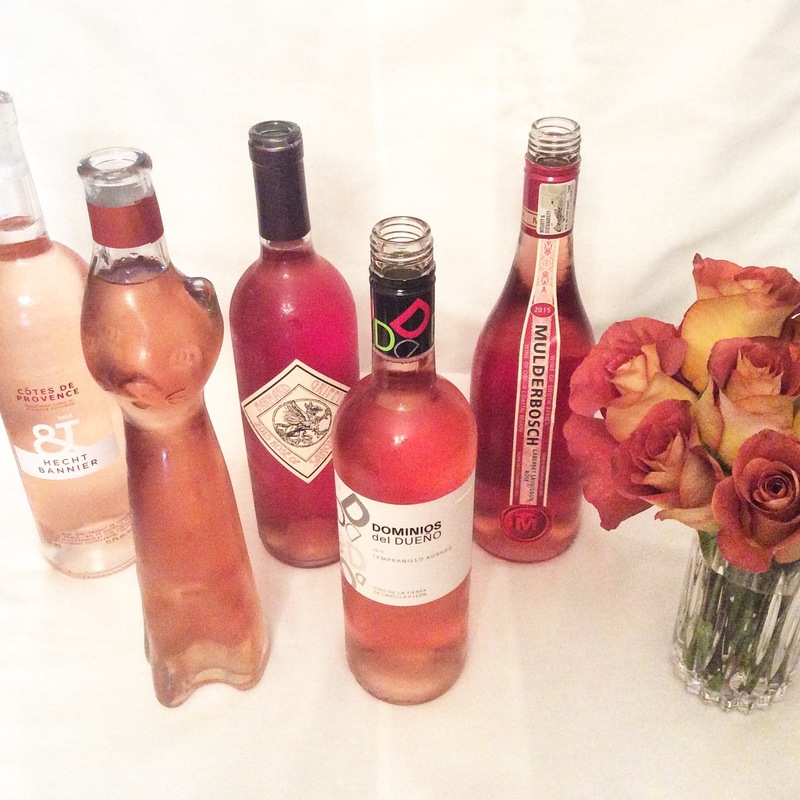 And the great thing about Rosé is that it is produced around the world. 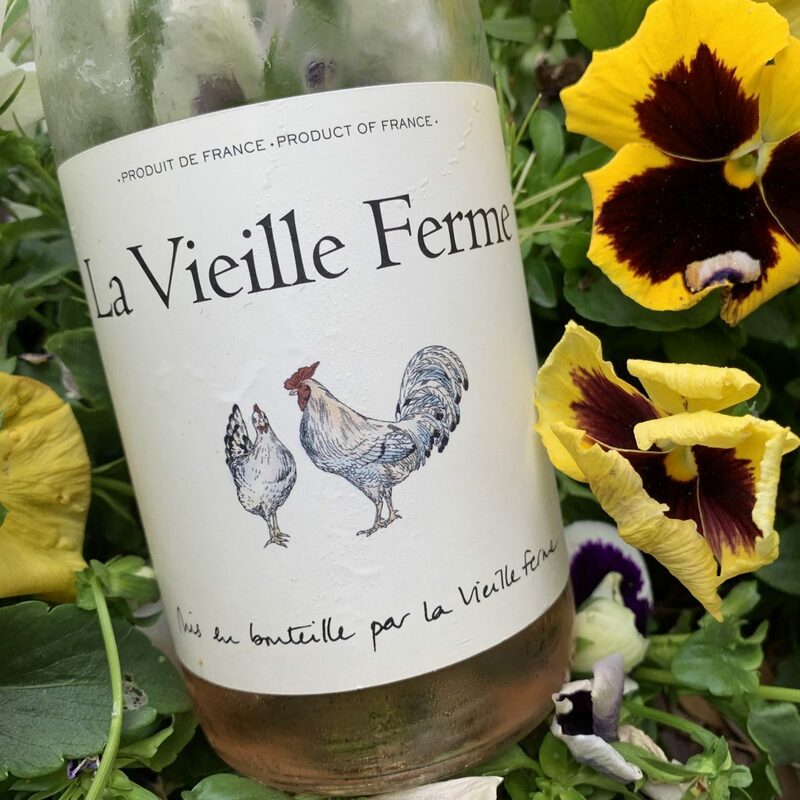 Whether you go for Provençal classics, fuller-bodied styles from the Rhône, new world versions that continue to up the ante, or sparkling versions that are worthy of a toast, there is no shortage of styles. And if you’re like me and live in a warmer climate, you may drink it year round. 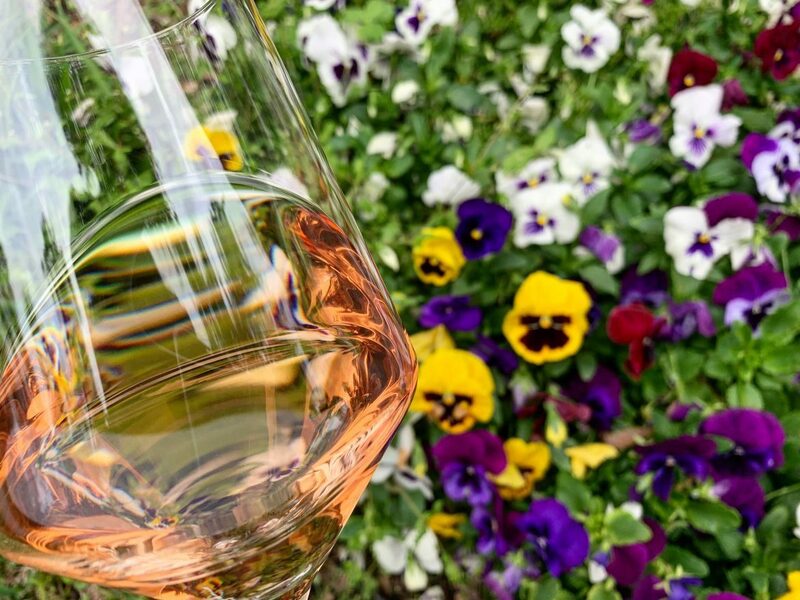 Yet despite this, every spring when the temperatures start to rise and the new Rosés start rolling out, I find myself early anticipating tasting the new crop of wines. Here are a few that have tickled my fancy with prices in a variety of price points. All were provided as samples to review, but opinions are all my own (says the quite opinionated lawyer). I say all the time that I don’t drink enough wines from South Africa, but I’m working on it. This saignee method rosé is crafted of 69% Cinsault, 21 %Syrah, and 10% Grenache Noir. Classic Southern Rhône varieties but this is all South Africa. 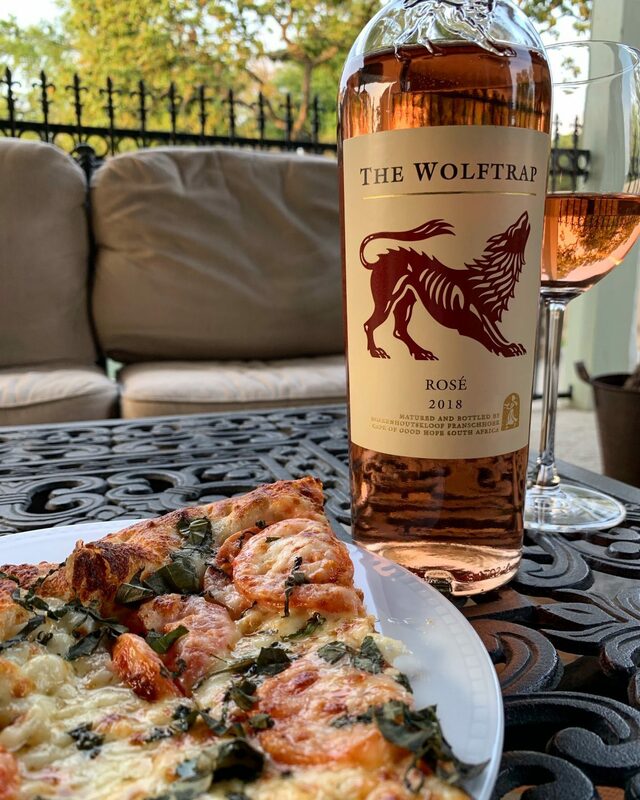 Engaging and aromatic wine with fresh with red berries, florals, and an alluring spice edge. Mouth tingling acidity. Loved with simple margherita pizza. My Rioja consumption has been trending upward in the last couple of years. 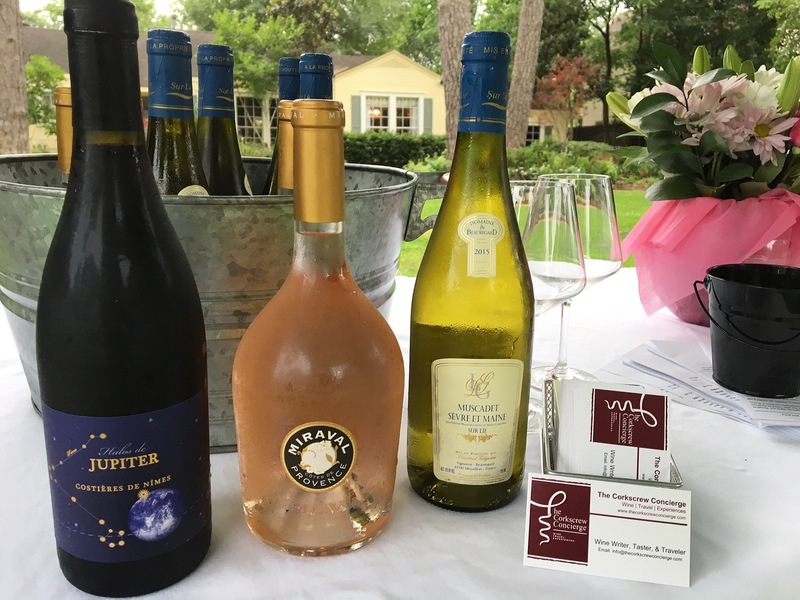 I find these wines to be so food friendly, particularly with some of my favorite Texas cuisine. I’d previously bought this one during my ski spring break trip with the kids, so I knew what to expect. Mostly Tempranillo (96%) with a small amount of Garnacha Tinta and an absolutely beautiful coral pink in the glass. No malo 1 on this results in a wine with great freshness and natural acidity. Oops! Almost drank this one before I got a pic! This classic blend of Cinsault, Grenache, Syrah is such an easy drinker. Sweet ripe strawberry, orange cream, and a touch touch of honeydew. This says summer all day. Produced by Famille Perrin, owners of the quite fabulous Château de Beaucastel, this one is always a sure bet. Cause champagne is always a great idea. 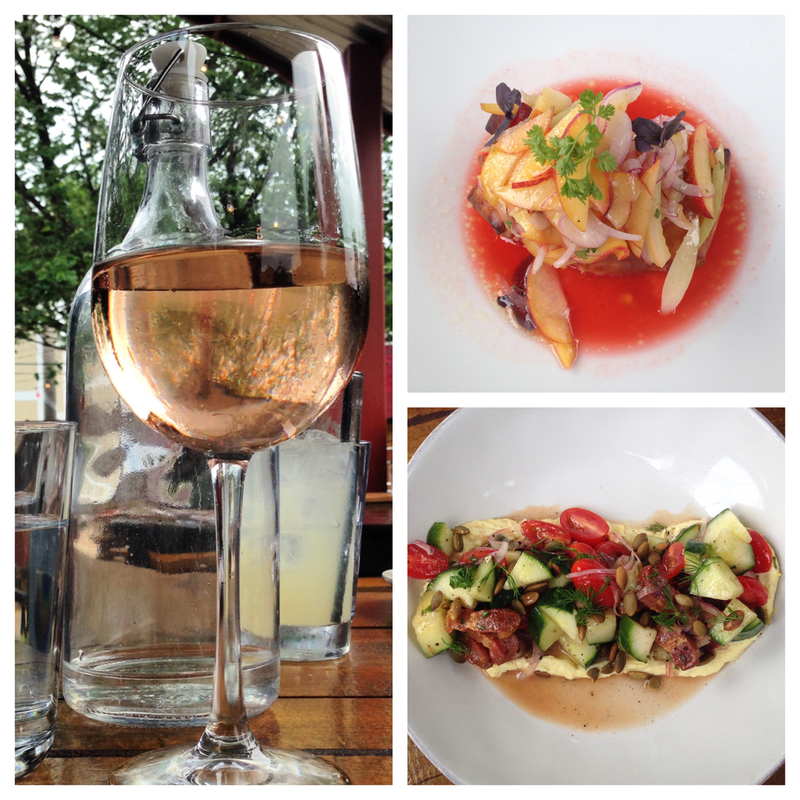 And a Rosé Champagne is seriously a no brainer. I’m always down with bubbly of various persuasions, (link) but classic champagne never goes out of style. 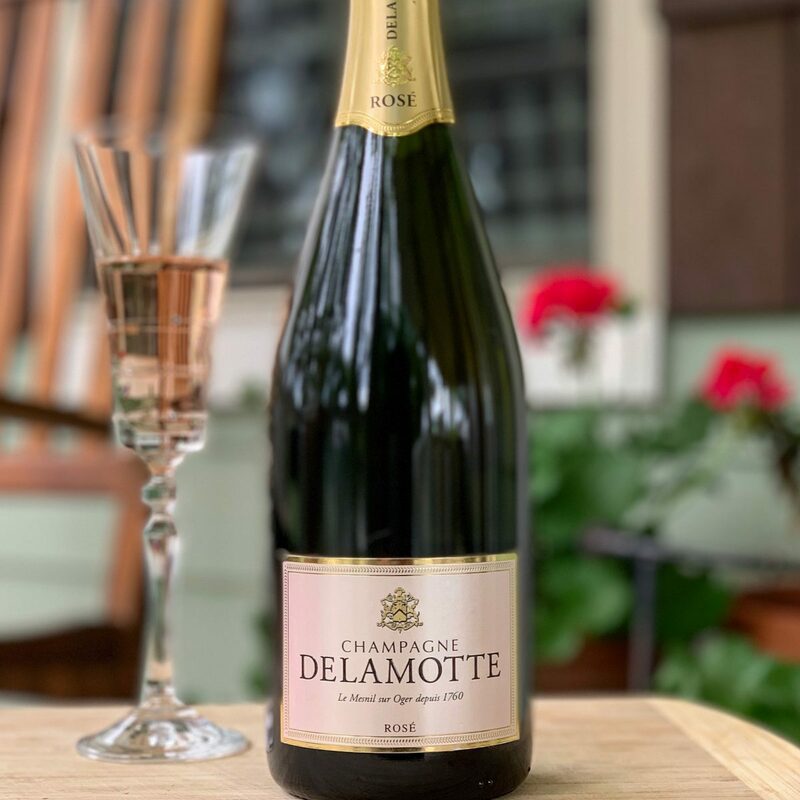 Delamotte is the sister property to the legendary House of Salon and is the fifth oldest Champagne house. 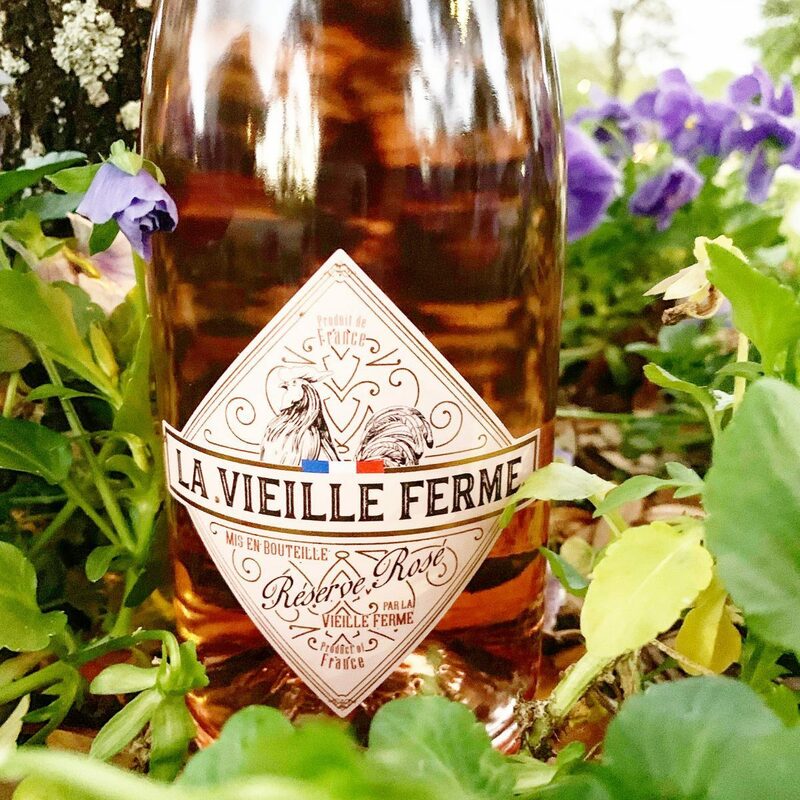 This elegant bubbly comes from grapes grown in 100% Grand Cru vineyards using the traditional saignée method. Comprised of 80% Pinot Noir and 20%, Chardonnay with toasty and smoky characteristics. Under the radar excellence. 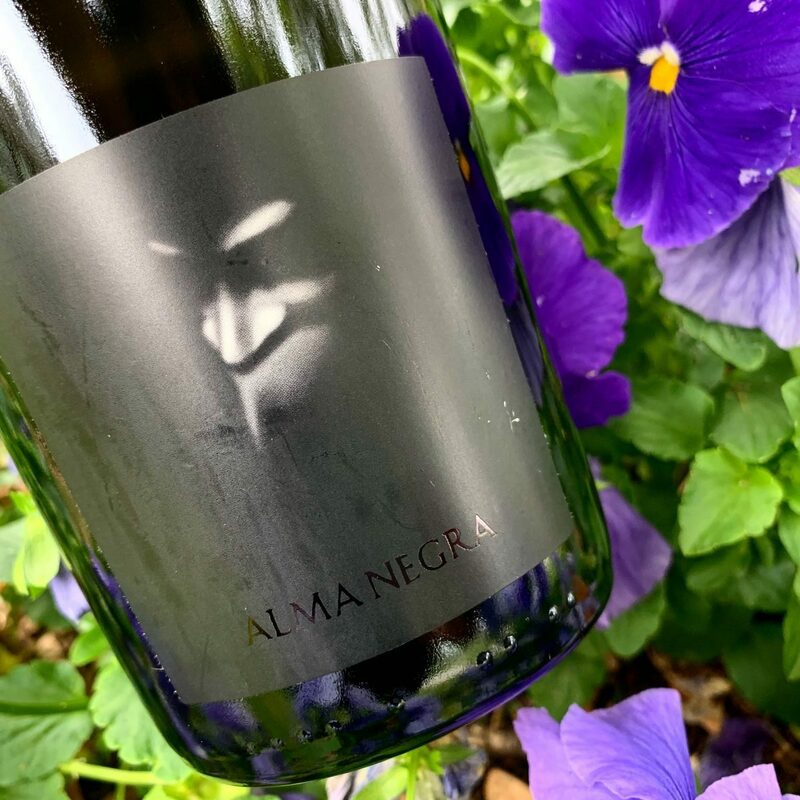 I was definitely intrigued by the sinister figure on the bottle and even more intrigued when I saw the blend was Malbec and Pinot Noir. Not to mention that I haven’t had the opportunity to drink many South American sparklers. Sourced from some of the best high altitude vineyards of Argentina, this one offered up distinct complexity. I started off drinking it on its own and immediately knew it needed food. When paired with food, the citrusy acidity found its purpose. Made in a restrained, elegant style, it shows leesy notes and citrus. It’s also great with popcorn! Because if the still wine is good, you can’t go wrong with the sparkling version. 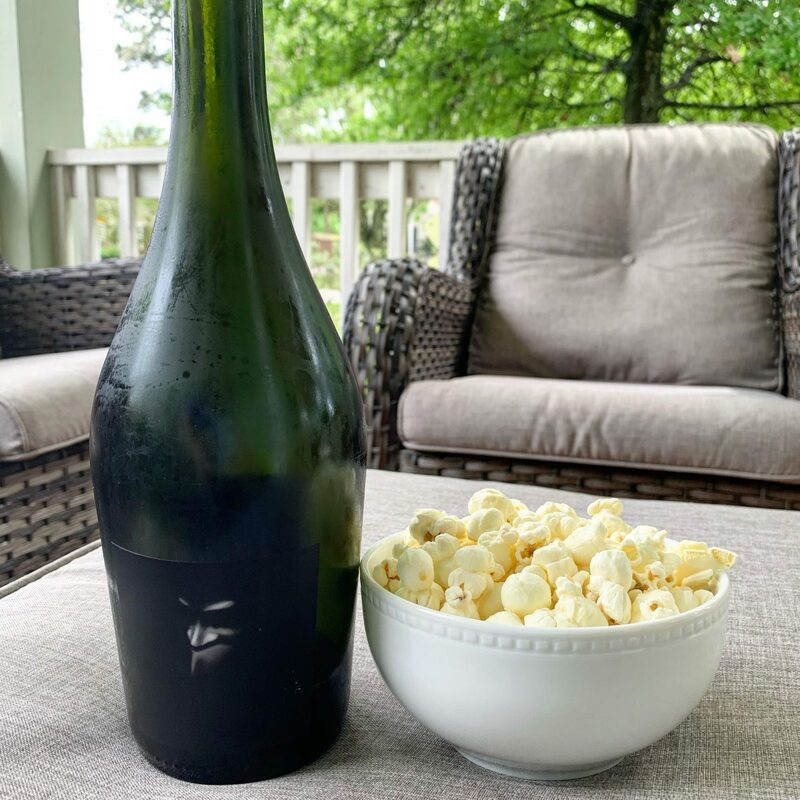 Crafted of Grenache Noir, Cinsault, and Pinot Noir, it is produced using Famille Perrin’s revolutionary new sparkling wine process, the Méthode Contemporaine.2 it exhibits a creamy mousse with notes of apricot, strawberry, and watermelon. This is an easy, breezy, beautiful bubbly. Soft, tiny bubbles allows it to work as an aperitif but it also has enough acidity to pair with those lighter dishes of the season. 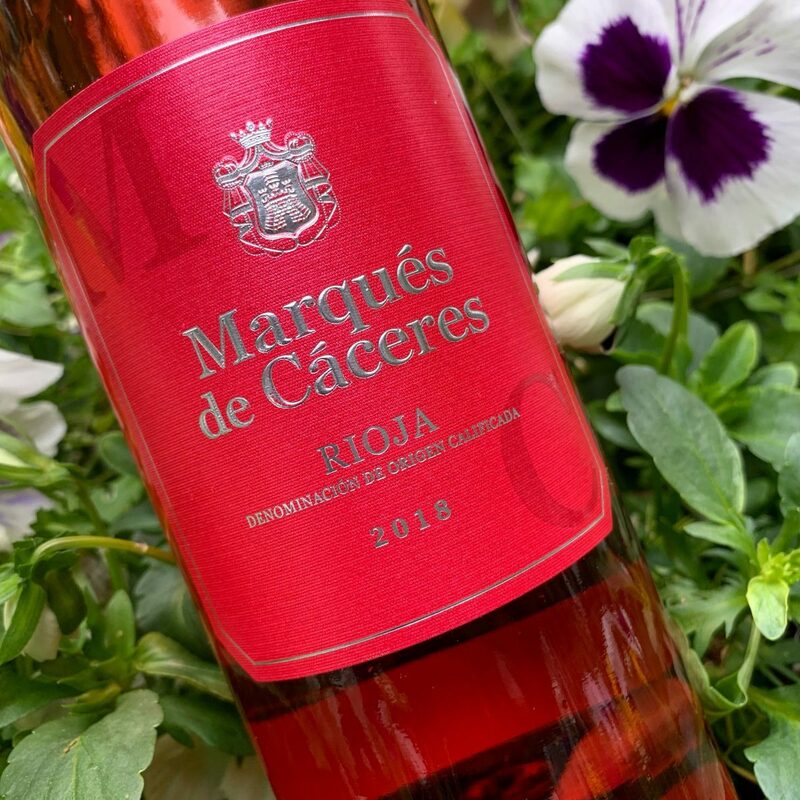 What Rosés have caught your attention this year? For some reason, springtime always makes me think of Paris. You always hear of Parisians headed outside to have springtime picnics all around the city after a cold, dreary winter; museums and gardens hosting events with springtime themes; and the city starts buzzing with excitement for the French Open (#BucketList). Heck, even Ella Fitzgerald knew of the magic with her song entitled “April in Paris.” No matter what, springtime brings thoughts of renewal and the desire to be outside.